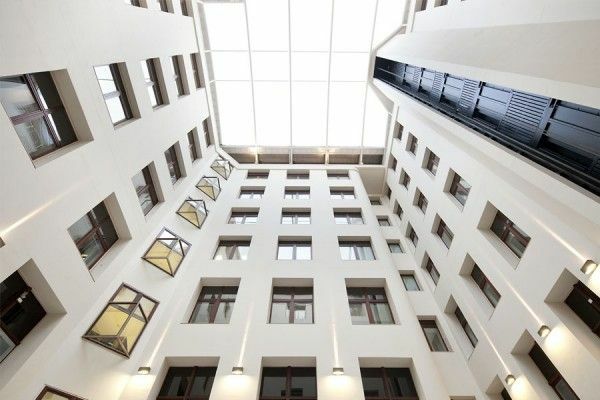 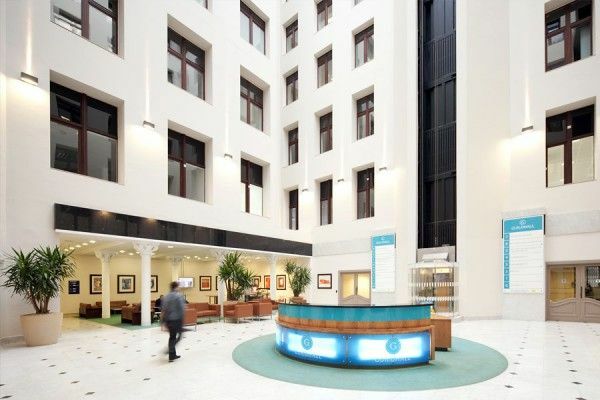 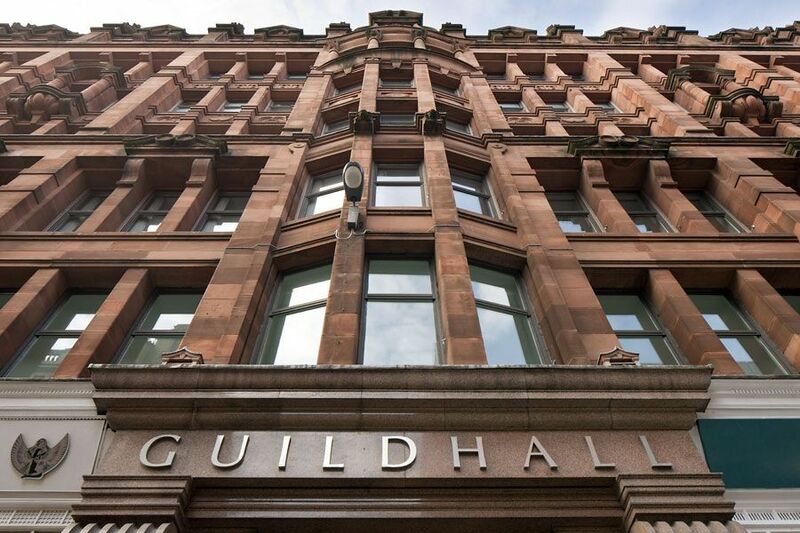 akp Scotland was awarded the contract, by international real estate company Redevco, to fully refurbish the first floor of the prestigious Guildhall in Queen Street, Glasgow. 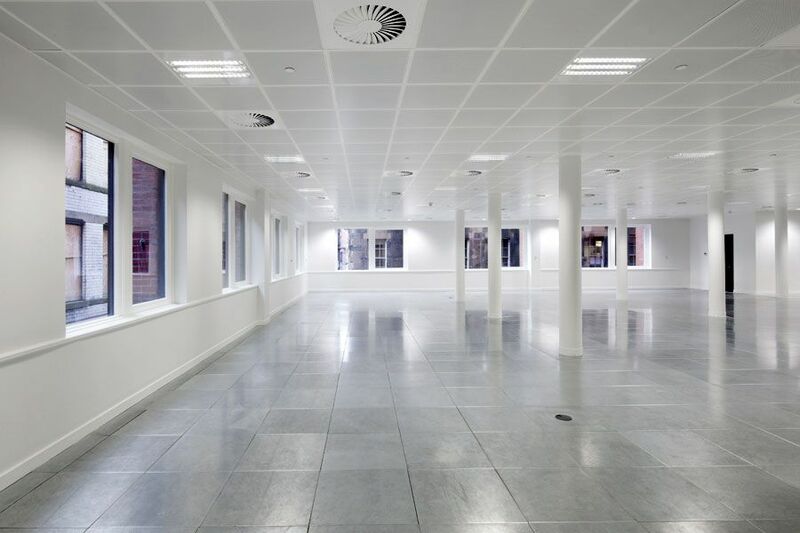 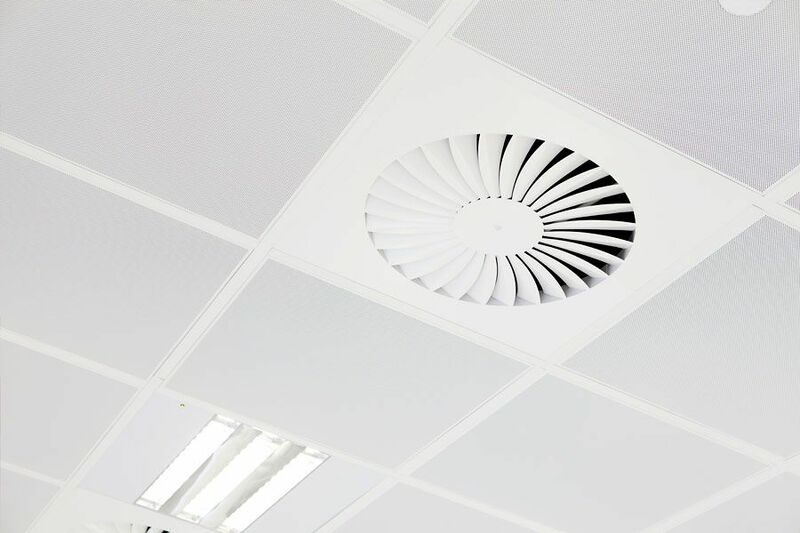 We worked very closely with the design team, occupants of the retail units below and the offices above to keep disruption throughout the project to a minimum as it was a live environment. 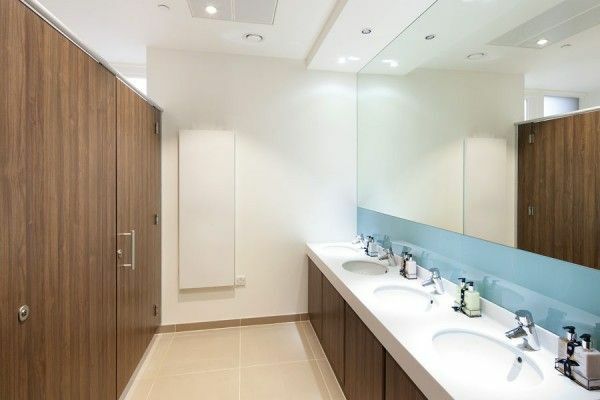 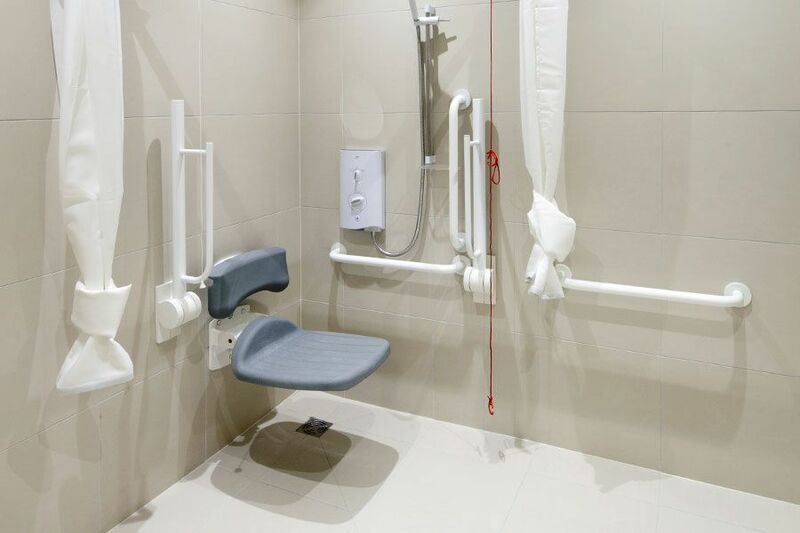 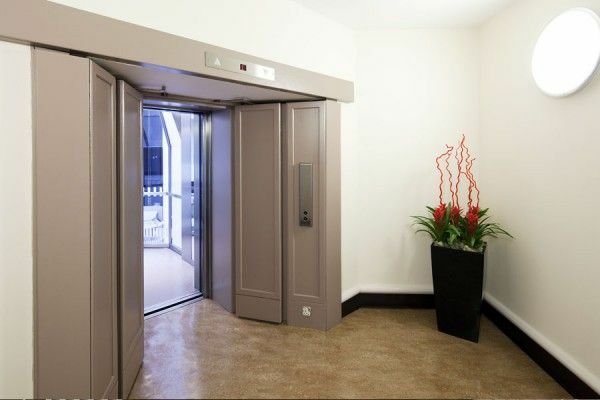 It was a complete refurbishment and fit out project creating four individual suites and a plant room. 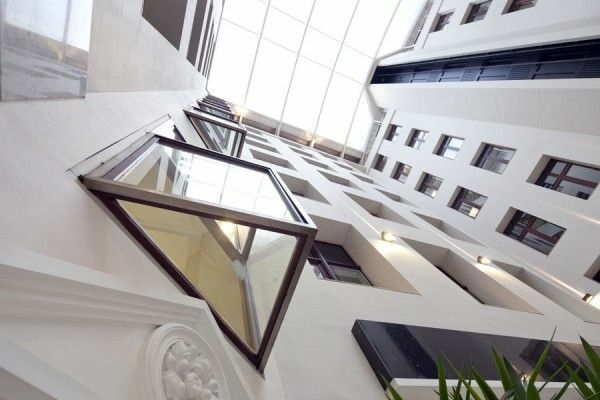 We carried out structural alterations and all M&E was upgraded during the project.